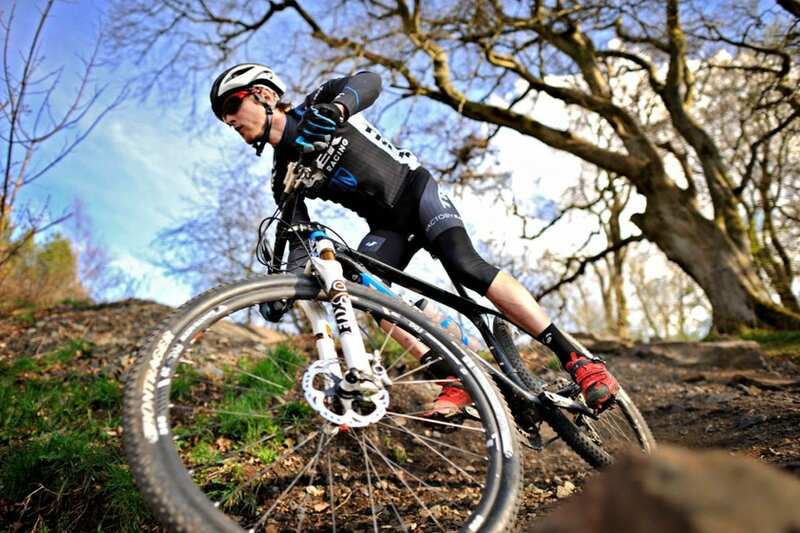 We offer a wide range of high quality rental bikes for all needs: racing bikes, Mtb, hybrid and ebike. 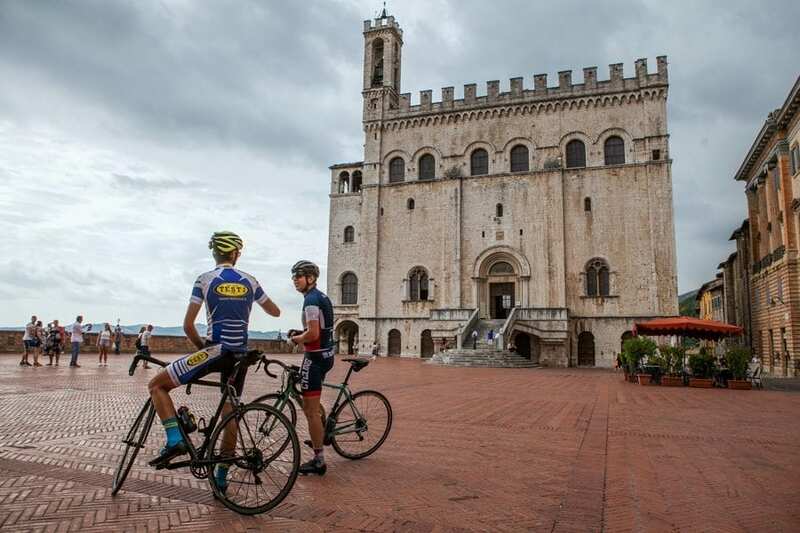 You can add the rental service to a booked tour, or simply rent the bikes for a ride in the hills of Umbria. On request we can deliver the bikes where and when you need them. To make the reservation we ask you to have the exact days in which you need the rental, your height, where and when the bikes are to be delivered and what kind of pedal normally used. Through our network we can provide you with certified cycle tour guides, experts in the area and specialized in the various types of tours (racing bikes, mtb, ebike). In the case of group “guided” packages, the guide service is already included, but you can also ask us for a guide to take a tour of one or more days, alone or together with your friends, in our region. 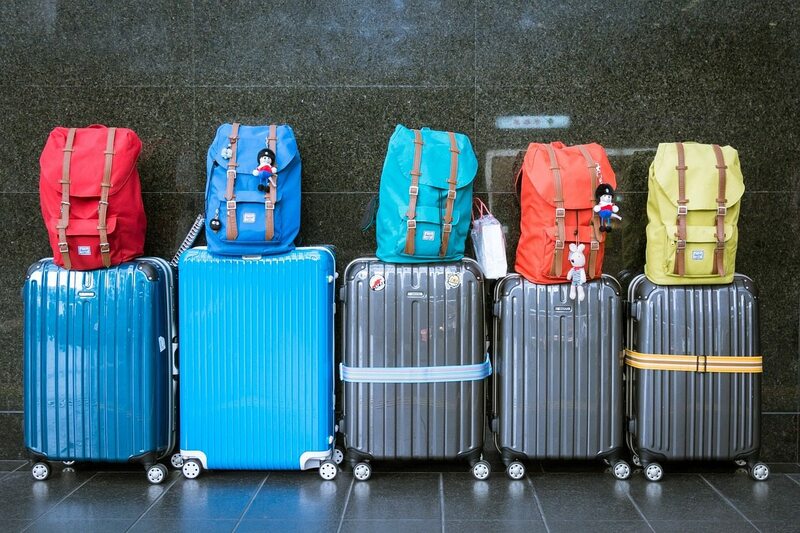 In case you do not want to carry your bags with your baggage, but travel in a lighter and less tiring way, we offer you a luggage transport service from one stage to another, moving your suitcases between the various accommodations . So you have to think only about pedaling, finding your baggage directly at the point of arrival. 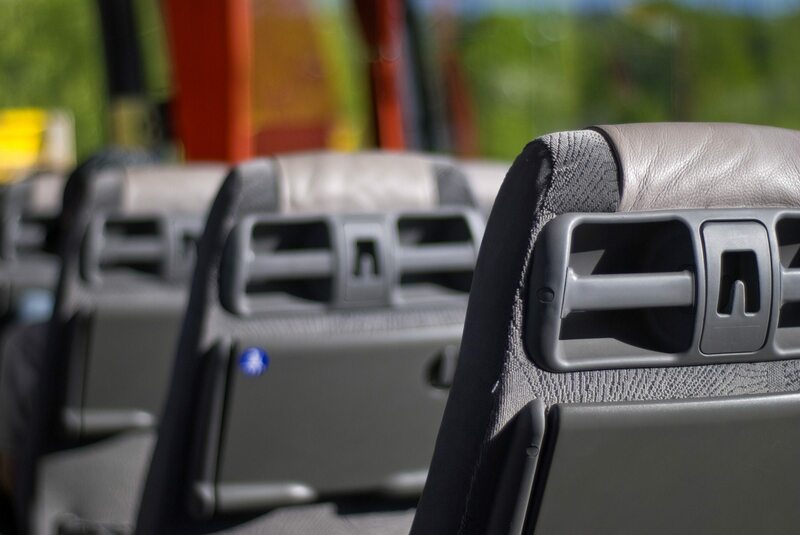 If you arrive in Umbria by public transport and you need a ride from the station or the airport to the starting accommodation, or you need a transfer to return to the car after a tour of several days, this is the service that it’s for you. We can transport both you and your bikes, but we ask you to book the service a few days in advance. We offer the transfer service to those who book one of our tours, and those who need it for travel and travel independently.